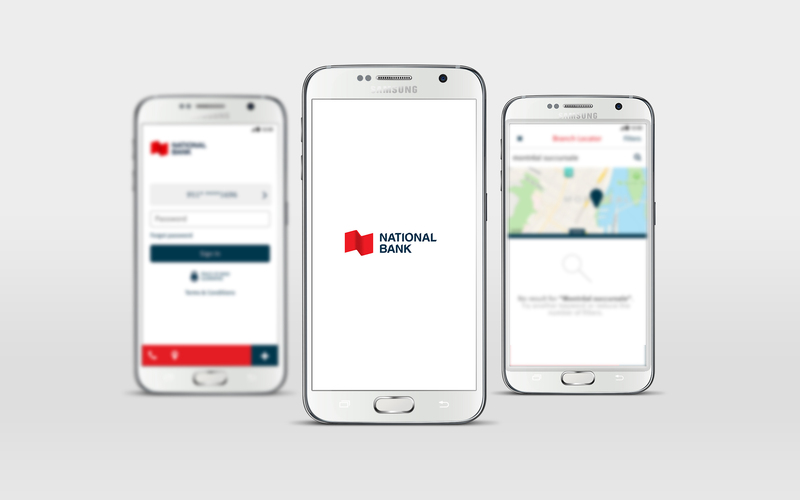 The National Bank of Canada needed a new fresh mobile app for smartphones and tablets. NBC mobile app was dated and missed consistency throughout the application since so many different department were involved in t’s update. 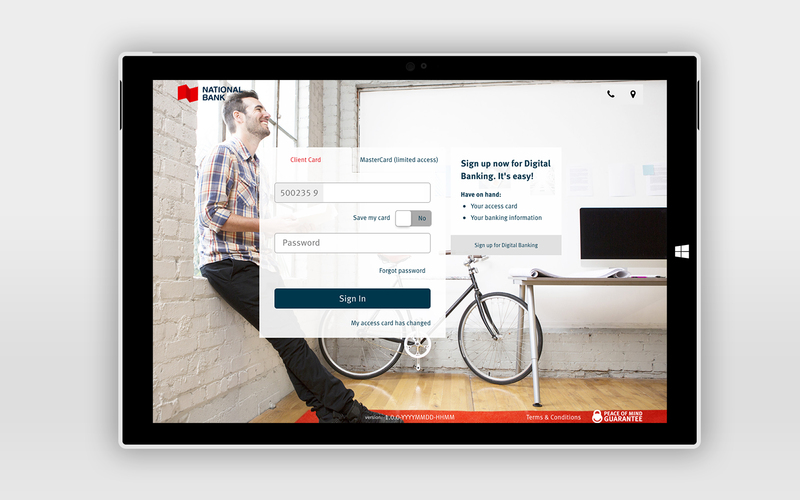 So, it became a priority for the bank to launch a new updated version. 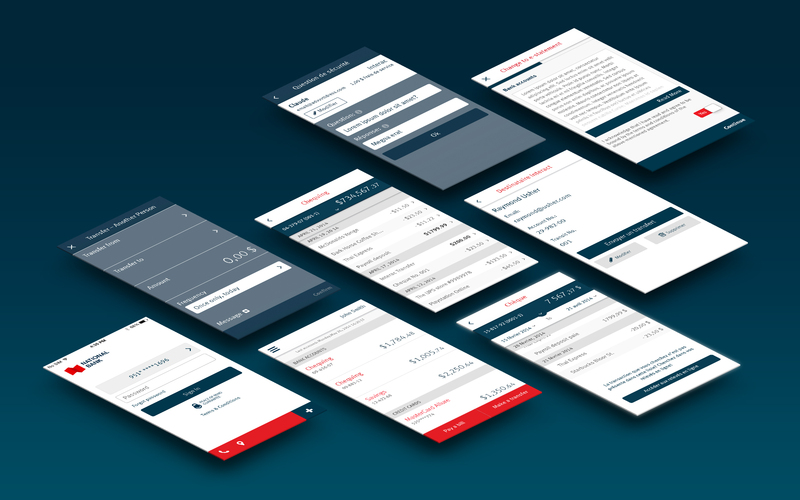 On this project, my main preoccupation was to ensure consistent user experience throughout the application. To this day, we’re still working on improvements and new features for both the tablet and smartphone apps.